A testament to our company and our artificial grass! 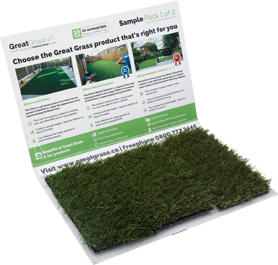 Are you thinking about getting some artificial grass, but haven’t decided on which company to go with? Well we don’t like to blow our own trumpet, but luckily we have lots of happy customers to do it for us! Have a read below of all our great reviews. These are just a few of our most recent positive reviews. We guarantee if you order your artificial grass from us here at Great Grass, you’ll be writing one yourself!